These shooting heads are made of Tungsten instead of lead. This makes the lines supple, they do not kink and sink like a stone. 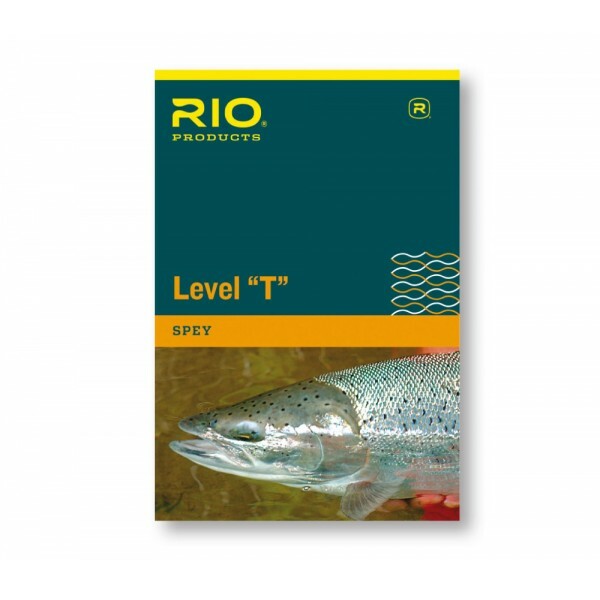 Cut to the desired length and weight to meet existing fishing conditions and fly size. 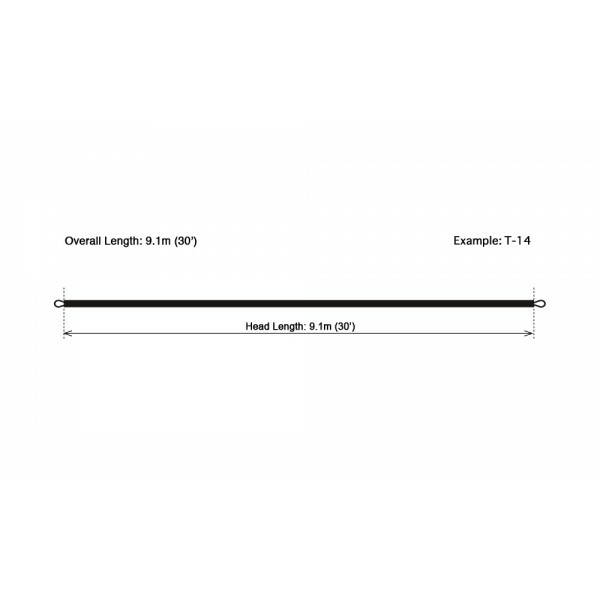 T-8 and T-11 are suitable for lines # 4-7, der T-14 for single handed rods # 8-10, T-17 for single handed rods # 11-14 und as sinking tip for two handed rods. T-20, without welded loops, is the heaviest material and fast sinking.